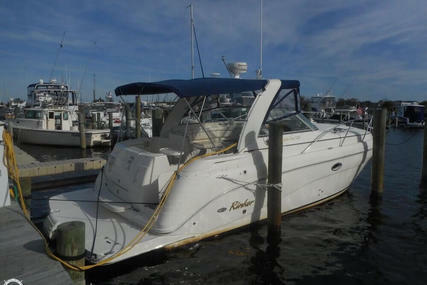 Rinker is the result of ‘passion for boating’ from the American Midwest boat lovers. The brand story began back in the 1930’s in Indiana when dairy farmer Lossie “L. E.” Rinker started building Fishing Boats and Racing Boats in his workshop. In the 1950s, following the Korean War, Lossie’s sons, John and Jan, joined him and established Rinkerbuilt in Syracuse, Indiana. 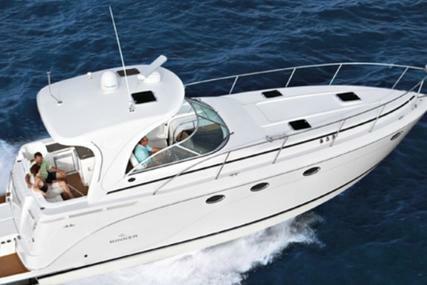 From then on, Rinker has been at the forefront of American boatbuilding. 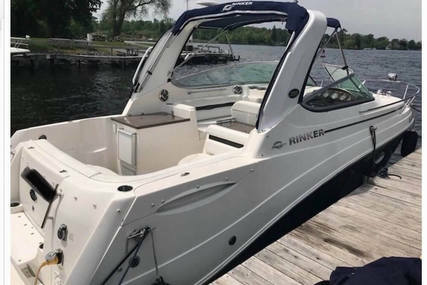 By 1960, Rinker’s demand had expanded internationally to such a degree that by the 1980s, the company had expanded into Express Cruisers and increased the power behind many of the craft in their range. Rinkers build all their boats under a Midwestern value of hard work, attention to detail and a commitment to workmanship. Rinker Series give you the cutting-edge designs, remarkable standard features, and higher quality handling. It remains true to its rich heritage of ageless, Classic Boat style while launching some of the most head-turning designs in the industry. 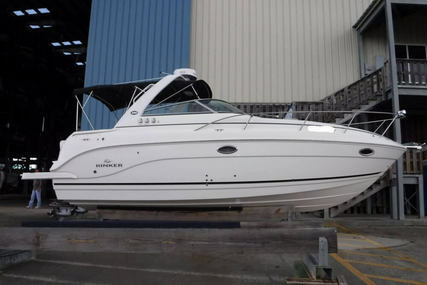 The Rinker name has always stood for a dedication to giving more than what is expected and in a continuation of that legacy, Rinker is pairing with two of the world’s best marine engine and powertrain manufacturers, Volvo Penta and Mercury Marine. 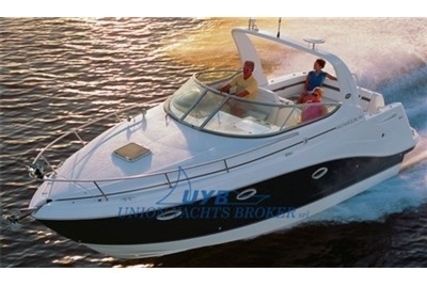 Thus, bringing world-class powertrains to all Rinker boats. 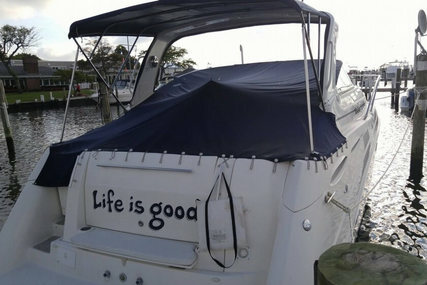 Ever since their first boat, Rinker has promised to deliver a craft which provides more than what you have paid for. The Rinkers come with the confidence that you are receiving a value not found anywhere else in the industry. 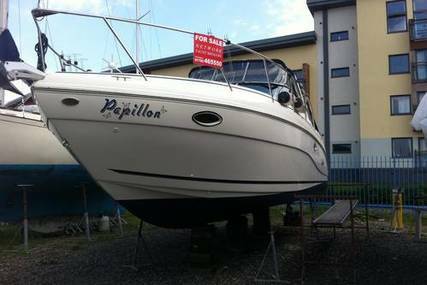 It is a boat you can be proud of, a boat for boat lovers. 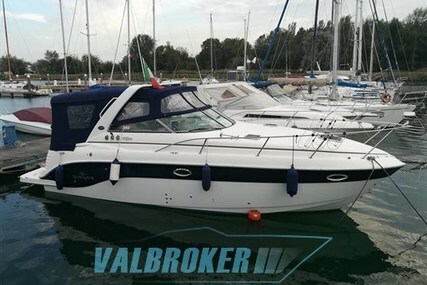 Choose from more than hundreds of Rinker boats for sale listed in www.rightboat.com and experience a new dimension of sailing pleasure increasing your love to spend time onboard. 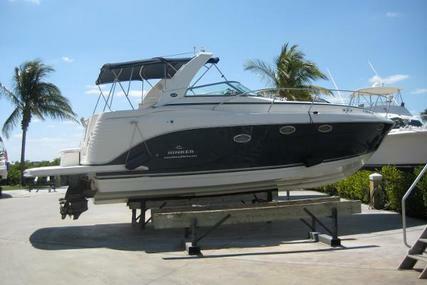 Cuddy Cabin Boat series - 23QX CC, 29QX CC, 22MTXCC, 26QX CC. 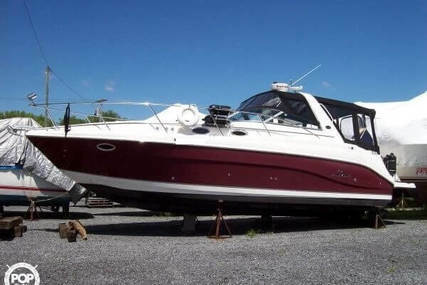 Express Cruiser Boat series - 2700EX, 290EX, 320EX, 370EX. 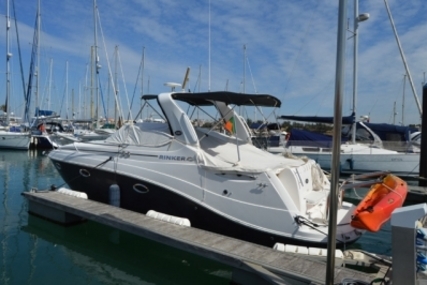 Outboard Boat series - Q3 OB, Q7 OB, 18QX OB, 19QX OB, Q5 OB, 17QX OB. 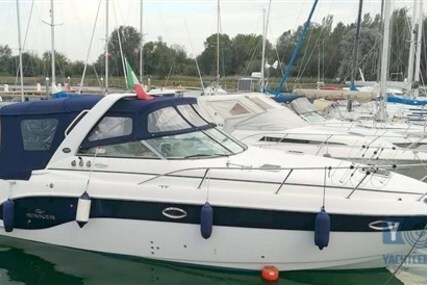 Sterndrive Boat series - 26QX CC, 22MTX CC, 29QX CC, 23QX CC, Q7 BR, Q5 BR, 22MTX, 20MTX, 29QX, 26QX BR, 23QX BR, 21QX BR, 19QX BR, 18QX BR. 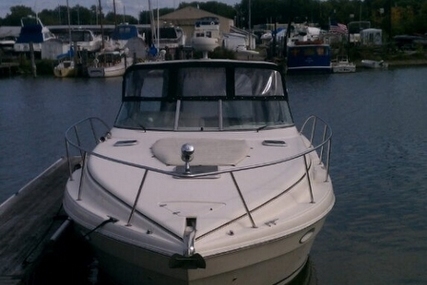 1. Who is the founder of Rinker Boats and when was it started? 2. 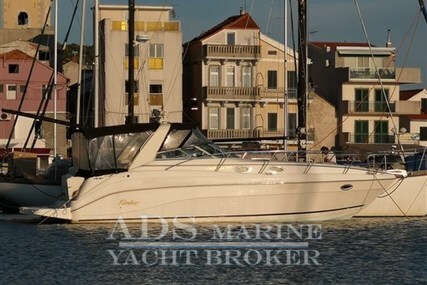 Where is the Headquarters of Rinker Boats located? 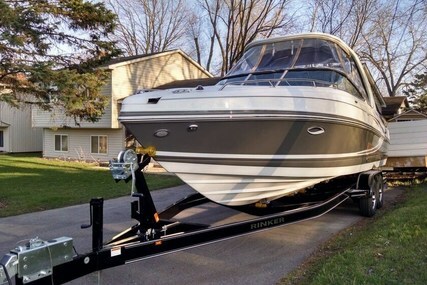 The Headquarters of Rinker Boats is located in Syracuse, Indiana. 3. 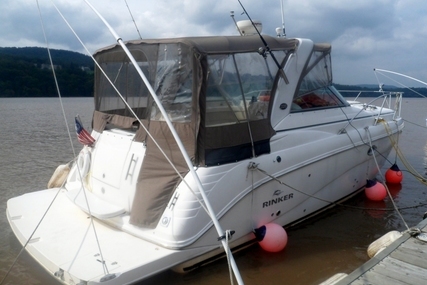 What is Rinker Cuddy Series? The Rinker Cuddy series delivers a smooth ride and stands apart as an active, family-sized option with the performance and quality. 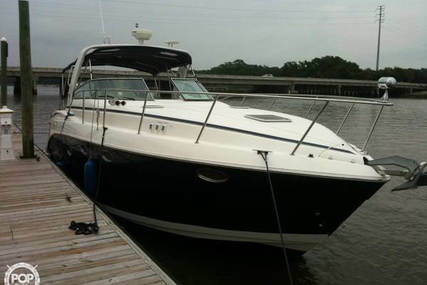 It is spacious and has a comfortable cuddy cabin with exceptional performance, Powerboat, and top-end speeds. 23QX CC - 23' 6"
29QX CC - 29' 2"
26QX CC - 26' 2"
4. 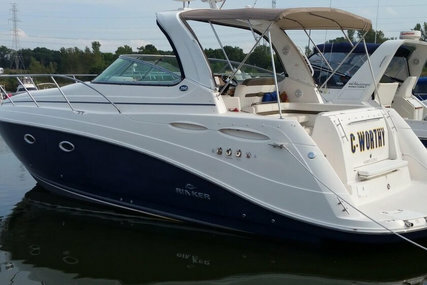 What is the Rinker Express Cruiser Series? 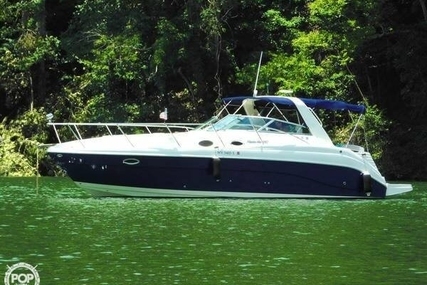 The Rinker Express Cruisers serves as your getaway with friends and family. 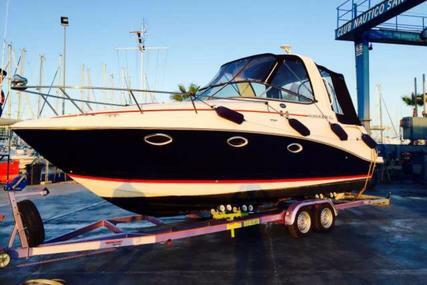 Well equipped to tackle a weekend on the water, with the perfect combination of performance and luxury. 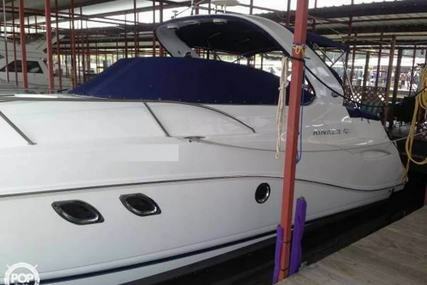 The Express Cruiser Luxury Boats are designed keeping in mind the factors like comfort, function, and performance. 270 EX - 28' 10"
290 EX - 31' 10"
320 EX - 33' 3"
370 EX - 37' 11"
5. 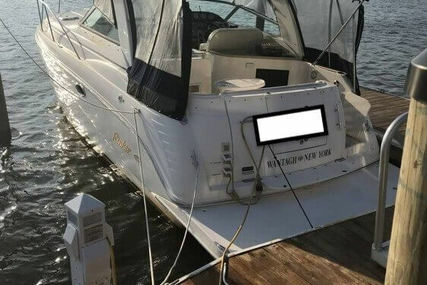 What is Rinker Outboard Series? The Rinker Outboard Series are infused with a touch of modern class and flare and inspired by traditional Rinker design lines. All belongings find their place in the storage areas, cubby holes, and stainless steel cupholders of all Outboard series. This model offers comfortable lounging for small children and adults along with an assurance of a safe ride. Q3 OB - 23' 2"
Q5 OB - 25' 2"
Q7 OB - 27' 2"
17QX OB - 16' 10"
18QX OB - 18' 8"
6. What is Rinker Stern Drive Series? 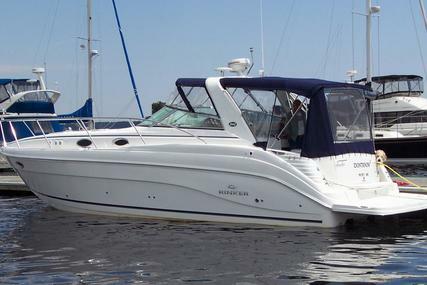 The Rinker Stern Drive Series renders an exceptional performance with top-end speeds. 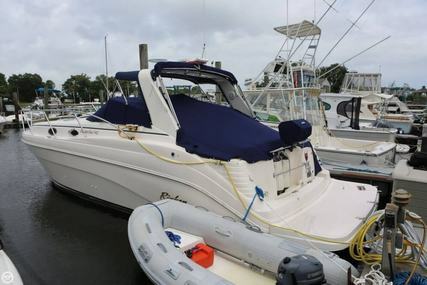 Its two-tier swim platform allows lounging or catching some rays when the jump seats are folded down and the foredeck sun pad provides a pristine stargazing platform. It provides family-friendly features with an unbelievable value. 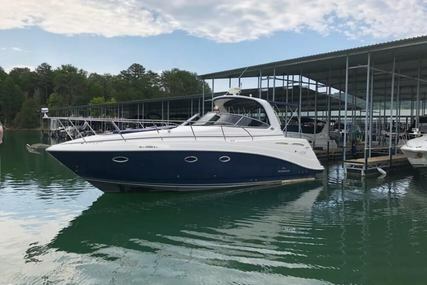 You can maximize your family time on the water in a dual-purpose boat that is capable of quickly switching from an angler’s platform to a family ski boat. Q5 BR - 25' 2"
Q7 BR - 27' 2"
22MTX CC - 22' 7"
26QX BR - 26' 2"
23QX BR - 23' 6"
19QX BR - 19' 6"
18QX BR - 18' 11"